This week, the windstorm “Siglinde” has not only put the north of Germany to the test, but has also brought TSCNET shareholder 50Hertz, one of the four German transmission system operators (TSOs), a record feed-in of wind power as well as important insights. For the first time, 50Hertz has integrated more than 15,000MW of wind power securely into the grid, 15,382MW to be precise. This new record is roughly equivalent to the output of 15 large conventional power plant units. 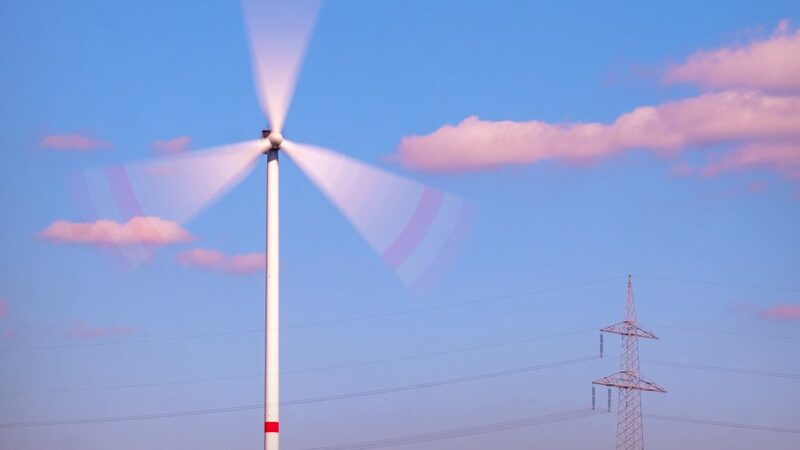 However, this welcome development is accompanied by a downer: The transmission system under the responsibility of 50Hertz is reaching its limits and during the “Siglinde” storm, the TSO had to resort to redispatch measures and at times had more than 3,000MW of power output throttled and simultaneously increased in other grid areas. 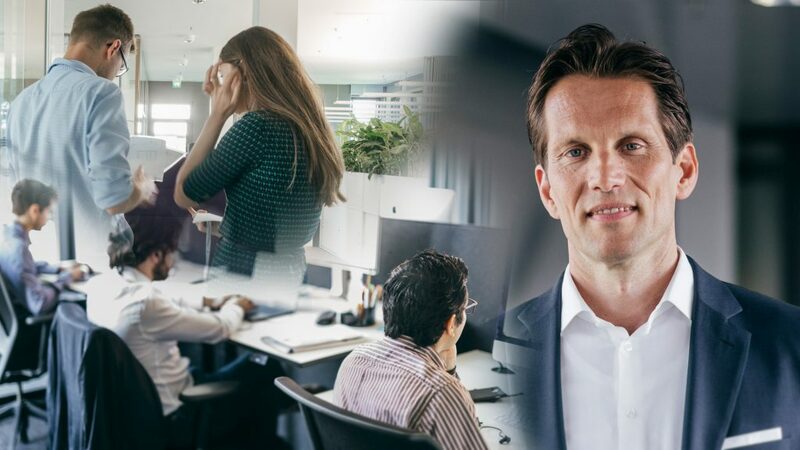 “We are now reaching dimensions that take network control with its current means to its limits,” explains Dr. Dirk Biermann, Chief Markets & System Operations Officer at 50Hertz. Without the “Südwest-Kuppelleitung”, a 380kV line from the German federal state of Saxony-Anhalt via Thuringia to Bavaria (also known as “Thuringian Power Bridge”), which went into full operation in September 2017, the demand for redispatch would have been higher. Dr. Biermann comments: “Despite this additional transmission capacity and the massive interventions, all our lines to the south of Germany were operating at very high capacity.” This clearly illustrates that grid extension continues to lag behind the expansion of renewable energies. 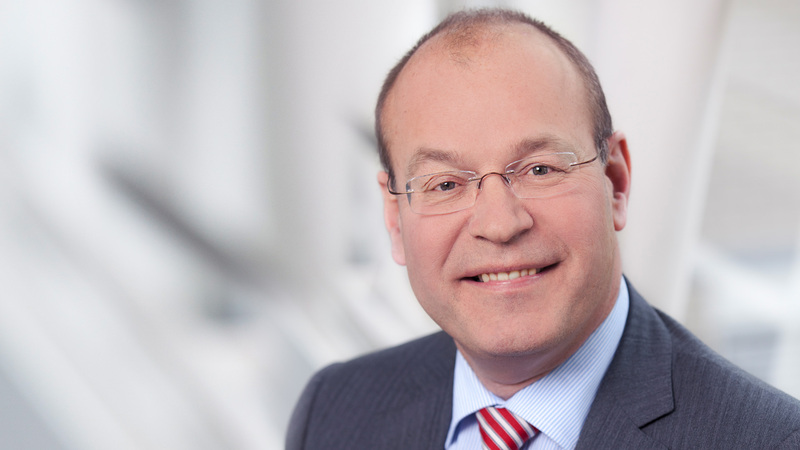 “We need additional instruments for safe system operation ‒ both in the grid as well as in the market,” appeals Dr. Biermann. In times not only of increasing renewable feed-in but also of expanding e-mobility, maintaining the balance between electricity generation and consumption is becoming more and more challenging. TSCNET shareholder TenneT, the Dutch-German transmission system operator (TSO), has started another joint research project on possibilities of utilising electric cars for grid control. The partners are energy service provider The Mobility House and car manufacturer Nissan. In addition to technical solutions, the project members strive to develop and evaluate proposals for regulatory guidelines for vehicle-to-grid technologies. The new project is a complementation to TenneT’s blockchain projects on flexible grid management. Its technical core is the bidirectional potential of car batteries. These store locally produced electricity, that could be fed back into the grid “for redispatch, in other words, to dispel transmission bottlenecks in the grid”, as Lex Hartman, member of TenneT’s executive board, puts it. Mr Hartman adds, that the new project is apt “to supplement the grid expansion and become an important building block for the energy transition”. 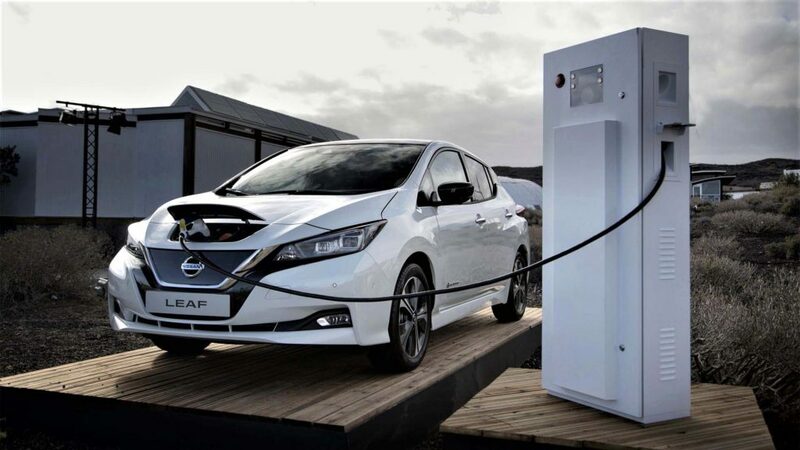 In a first phase of the project, Nissan’s electric vehicles will be used as mobile storage systems in TenneT’s German control areas to directly reduce local supply or demand overload. The vehicle-to-grid software developed by The Mobility House allows automated control of the charging and discharging processes. After successful testing and implementation, the bidirectional charging technology could be used throughout Germany. 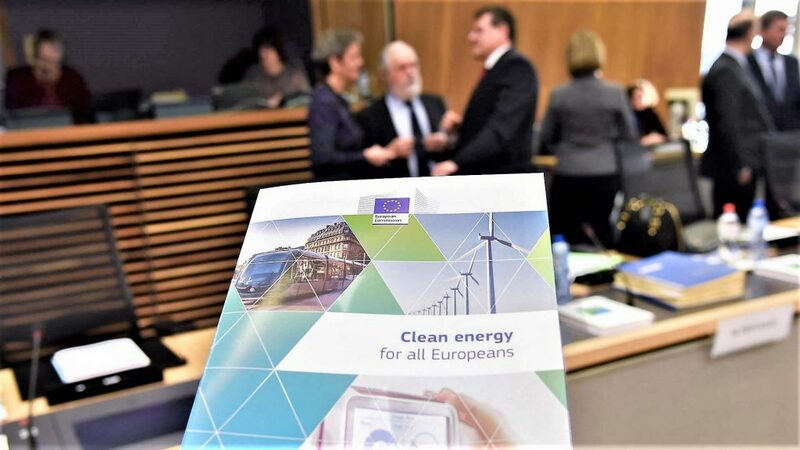 With the “Clean Energy for All Europeans” package, the European Commision pursues the goal of providing a stable legislative framework for a sustainable European energy future as well as a reliable bundle of regulations for the market players. In December 2017, the Council of the European Union adopted the General Approach on package-related pieces of legislation, including article 14 of the Regulation on the internal market for electricity, which comprises capacity calculation provisions. On 2 February, the European Network of Transmission System Operators for Electricity (ENTSO-E) has issued a critical statement on the Council proposal. ENTSO-E fears that Article 14, if implemented, will put the well-functioning of the internal market and the secure operation of the power system at risk. In particular, ENTSO-E criticises the target value for cross-zonal trade that obliges transmission system operators (TSOs) to offer at least 75% of capacities on interconnectors. To achieve this target, the TSOs might have to perform significantly more redispatch measures. Instead of the Council’s approach, ENTSO-E considers regionally differentiated minimum capacity targets more appropriate. In addition, the targets should be based on economic and physical analysis and must allow TSOs to occasionally deviate in favour of system security. On the basis of careful considerations, ENTSO-E calls on policy-makers to rethink the provisions to the benefit of the European electricity market and the consumers. TSCNET shareholder PSE, the Polish TSO, has released a similar statement already on 18 January. PSE also criticises the capacity calculation provisions of Article 14 and is apprehensive of a further separation of market and system operation as a possible result of the calculation rules. PSE has thoroughly analysed the complex matter and suggests, that the TSOs themselves should define capacity calculation details through research and design activities, supervised by the national regulatory authorities and the Agency for the Cooperation of Energy Regulators (ACER). The EU funded FutureFlow project has been going on for quite some time, which is why the European Commission audited the progress and the achievements made so far. 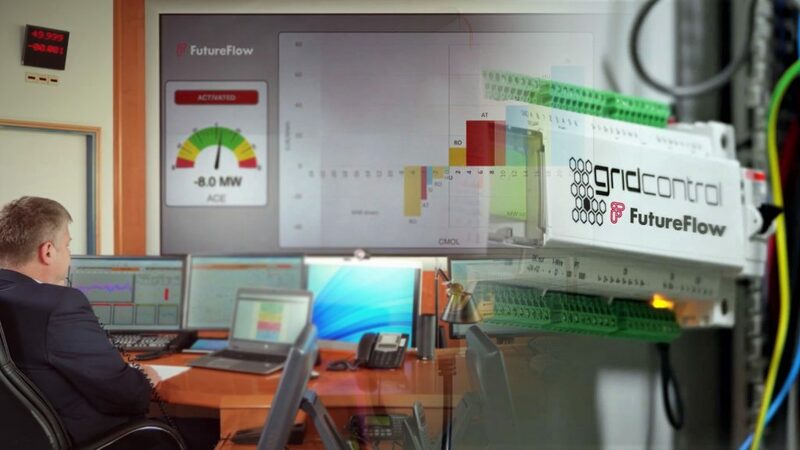 FutureFlow explores innovative methods of cross-border balancing and redispatching in the control areas of four central-south European transmission system operators (TSOs). The project is coordinated by TSC member ELES, the Slovenian TSO. Two other TSC members – the Austrian TSO APG and MAVIR from Hungary – are also part of the consortium. 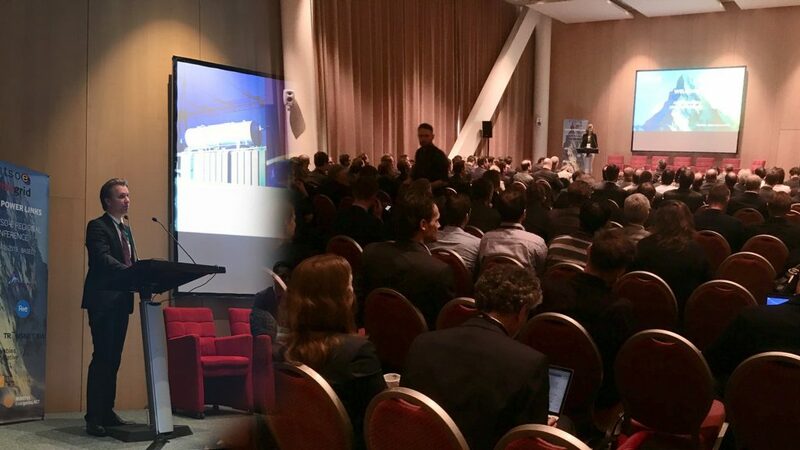 The FutureFlow presentation focussed on the design of the future secondary regulation market, platform development, and possibilities of involving final consumers. Sebastien Mortier, Research Programme Manager at the European Commission, expressed his satisfaction with the results, and commended the consortium as a whole as well as the project coordination.